With summer well underway, everyone is looking for a refreshing way to keep cool and refreshed while having fun. Whether you favor a drink that warms the taste buds, or something fruitier, there is a recipe out there for everyone. Below are five easy summer drink recipes that are sure to be a hit at any summertime gathering. 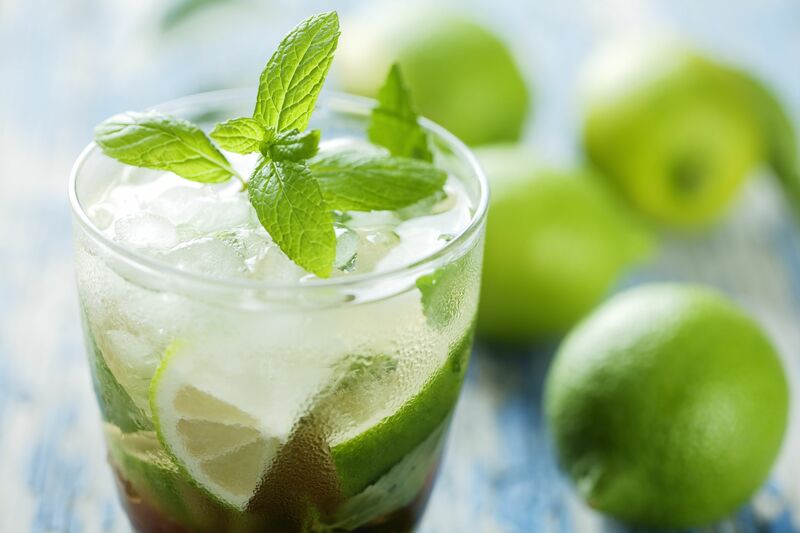 The summertime is the perfect time to enjoy a mojito, and truth be told, there isn’t a more classic drink recipe out there. Mojitos are the perfect drink to help refresh adults on a hot summer day. Place mint leaves, two lime slices, and the sugar in the bottom of a glass. Muddle the ingredients together with a spoon until the mint is crushed. Pour the rum and soda over the ice. A frozen dragon fruit cocktail is the perfect way to spice up your summer drink routine. Dragon fruit, also known as pitaya or strawberry pear, is a tropical fruit that is both sweet and crunchy. Dragon fruits are exotic fruits that can help add an exotic twist to any drink! Add the dragon fruit, blood orange, and lime juice together. Add the agave, orange liquor, Skyy dragon fruit vodka and ice to the blender. 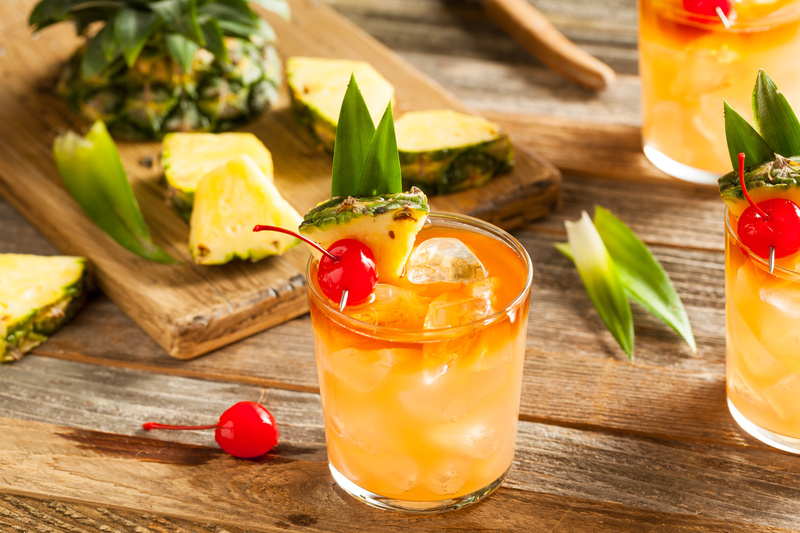 Mai Tai’s aren’t only a classic fruity delight on a hot summer day, but it is also very versatile and easy to make your own. Some spiced rum, some coconut rum, and some tropical fruits and fruit juice and you’ve got yourself some coconutty goodness. Combine all ingredients into the blender. Mimosas aren’t just for Mondays. In small or large batches, some orange juice and Champaign can be a delightful start to your summer mornings. It can also be a bubbly addition to your ladies’ luncheon. When the juice and fruit are mixed and allowed to infuse together, the taste get’s that much better. Vanilla almond milk is becoming more and more popular amongst families, so why not spice it up a little to enjoy belly-warming bourbon milk while enjoying late summer nights? Mix some almond milk, some Jim Beam vanilla bourbon, and simple syrup, and you’ve got yourself a new evening classic. Mix almond milk, Jim Beam Vanilla bourbon, simple syrup and vanilla extract using a cocktail shaker filled with ice. Summertime is the time to sit back and relax, and for many of us 21 and over, that involves a little something boozy. Whether you enjoy a fruity cocktail, or something a little thicker and creamier, there are a wide variety of options out there to fit your tastes. Just remember, don’t simply enjoy – but enjoy responsibly.